Great opportunity to own this spacious two-story townhouse style condo. Ready to move. End unit with covered patio, well maintain. Victoria pines is a gated community with pool. 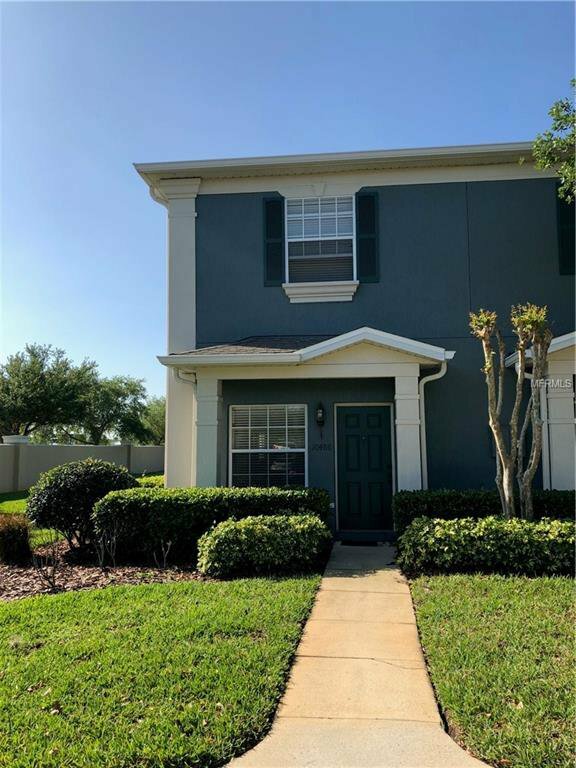 Close to shopping center, UCF, Lake Nona VA and Nemours Hospital, easy commute to Orlando International Airport, Beaches, Downtown Orlando and more. Listing courtesy of INVESTOR'S REAL ESTATE LLC. Selling Office: NEXTHOME LOCATION.